Do you want to be part of a team that has an outstanding reputation for providing authentic childcare? 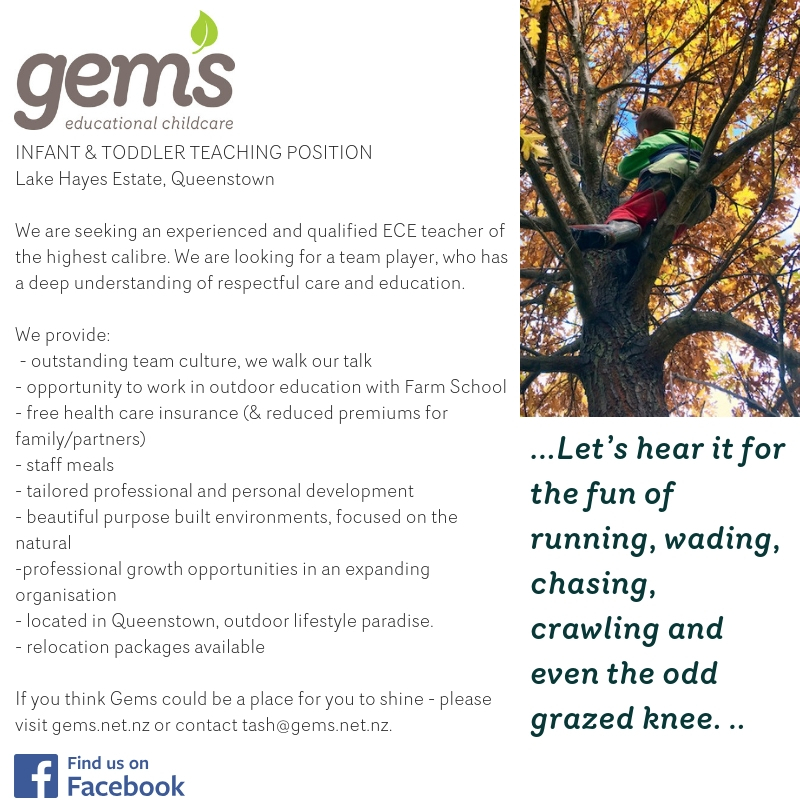 Check out our available childcare jobs at Gems today! We are looking for exceptional individuals (qualified and unqualified) who are looking for part time casual work covering staff on leave.